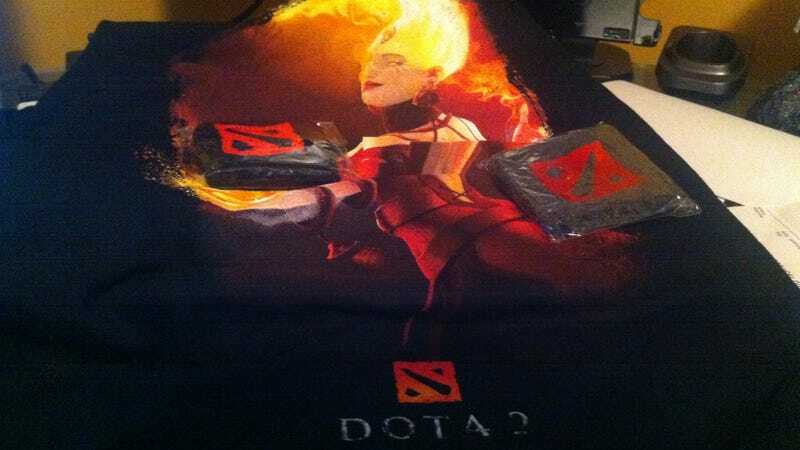 DOTA - I think that game critics should be getting preview code of DOTA 2 in the not too distant future. For now I'll have to make do with this t-shirt and wristbands from the game's Gamescom outing. In a little over five minutes, I can show you why people who play the strangely-named video game El Shaddai: Ascension of the Metatron rave about its graphics. First-person action game Dishonored oozes style, but I'm still not clear on whether I should be excited about this game. Age of Empires Online is a fantastically fun strategy game. I've been playing it off and on since before its release with my son who is entirely new to not only the series, but the genre.